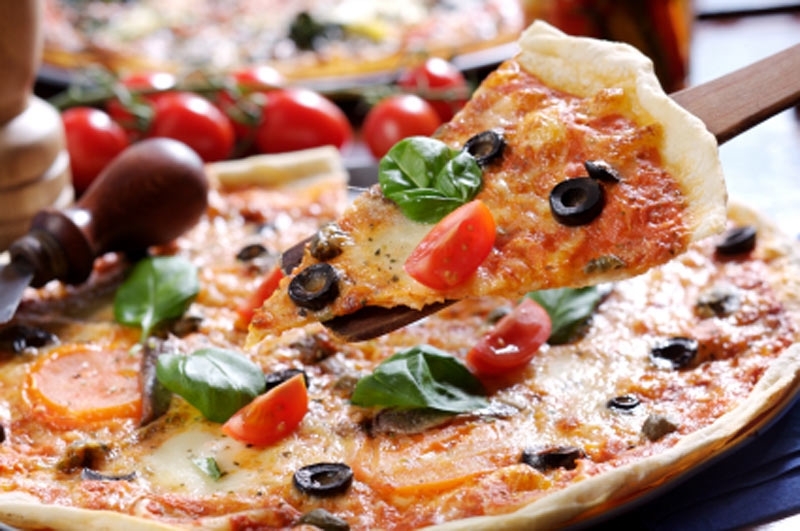 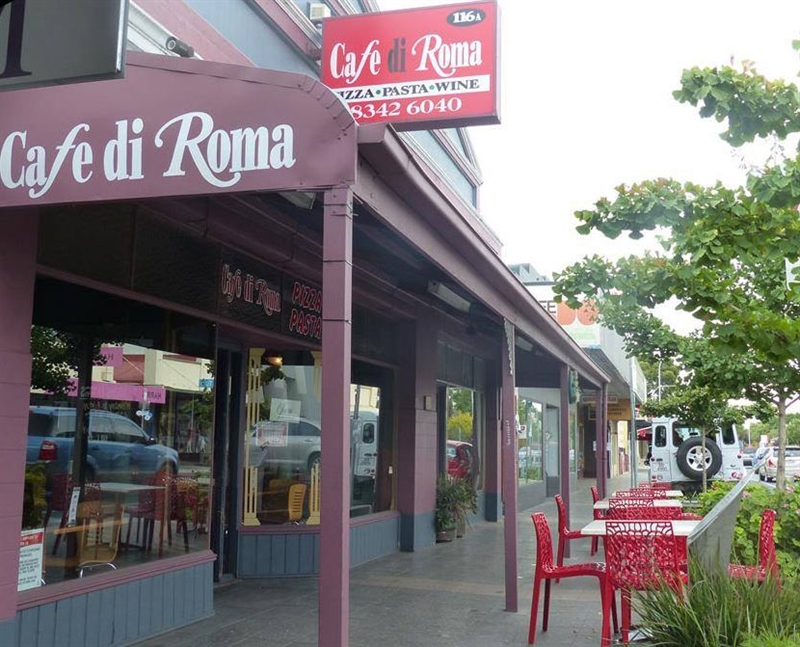 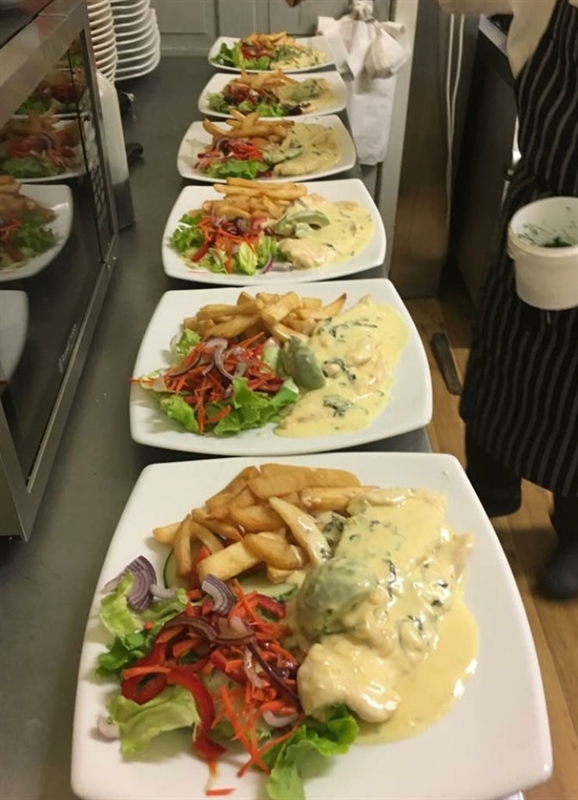 Experience warm and welcoming Italian hospitality at Café di Roma on Prospect Road. 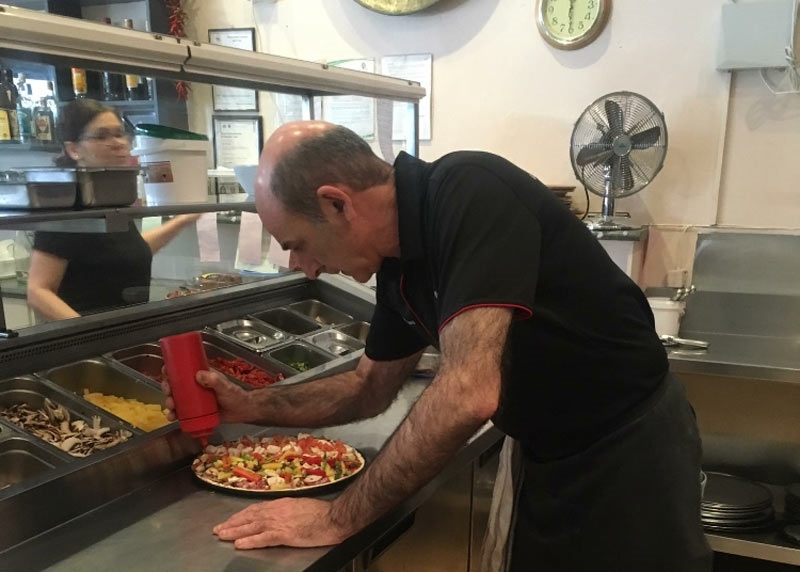 This Prospect eatery has been serving locals for many years, in cheery surrounds of red tablecloths, polished wood floors, maroon and olive green walls, all creating an ideal vibe to relax with friends over an aromatic coffee. 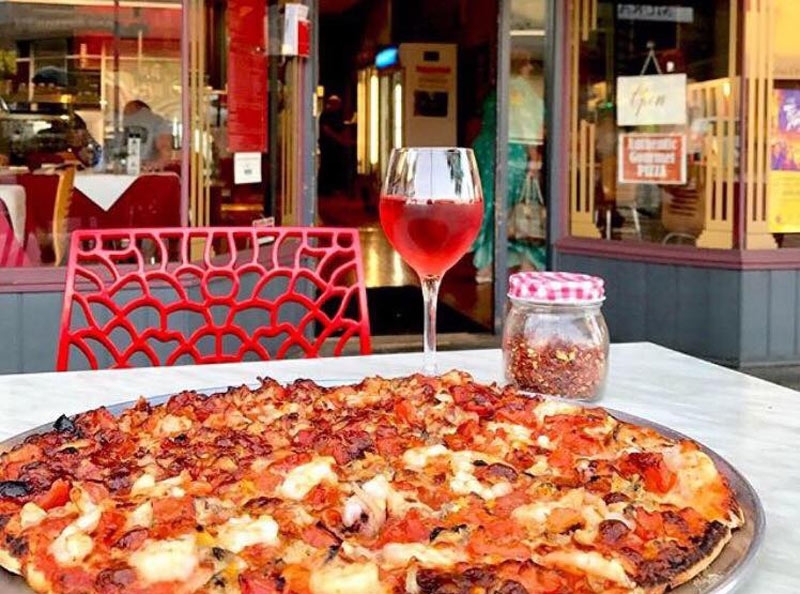 In balmy weather dine alfresco on red lattice chairs and ponder an authentic menu made with love in the family kitchen, perhaps picking up a slice of Donna Carmela pizza topped with mozzarella, tomato, bocconcini, artichokes, green olives and prosciutto. 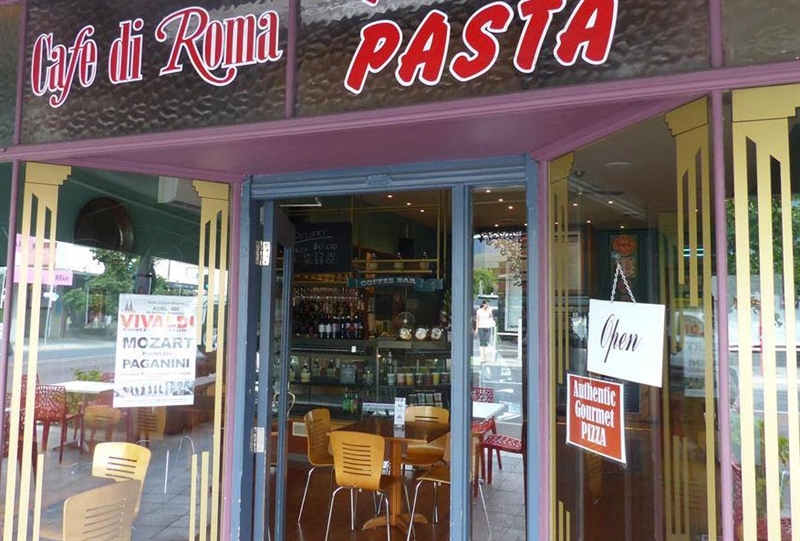 Pasta lovers can twirl a fork around a plate of creamy carbonara with Parmesan, egg, black pepper and bacon, or delve into the likes of pork and veal meatballs in a rich Napoli sauce; leaving room for a dolce of vanilla panna cotta.